A right-wing pro-government newspaper has criticised the hugely popular exhibition of her work "Frida Kahlo: Masterpieces from the Museo Dolores Olmedo, Mexico City" at the Hungarian National Gallery in Budapest for "promoting communism". Mr Orban's supporters and pro-government journalists have argued in the past weeks that after Orban won another strong mandate, it was now time for a shift in culture towards conservative values to end what they call a dominance of leftist-liberal artists. 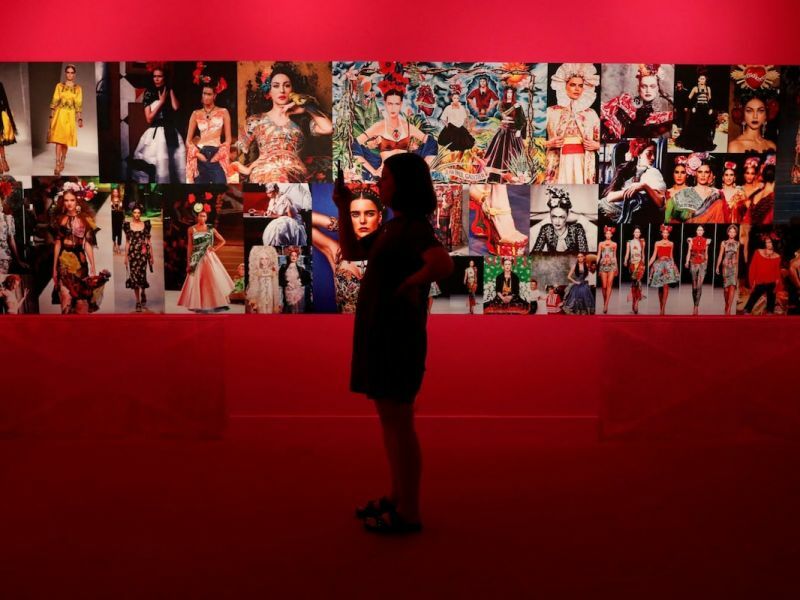 In a July 14 article entitled "This is the way communism is promoted using state money", the Kahlo exhibition was listed in the right-wing newspaper Magyar Idok along with some other galleries, artists and exhibitions.